How Professional Computer Technical Support Benefits Your Business? 28 Mar How Professional Computer Technical Support Benefits Your Business? With technological development, every business is increasingly dependent on the computer for day-day work. However, when a computer does not work well, everything comes to a standstill. So, it is vital to hire a computer IT support company for providing the best computer support and the professionals are always available for rescue to fix the faulty computer at every hour. The managed IT companies put your network and system on the right track for the proper flow of data. In addition to this, getting professional computer technical support makes the working of your business efficient. The managed IT support companies have qualified and well-experienced technicians to fix the faulty computer at the earliest for the proficient working of the company. Computer support companies are great reliefs for the businesses that are entirely operational on computers as the technical support is always present on chat, emails and phone calls to keep the network on. Moreover, computer support companies provide technical support using time-saving remote desktop technology. The companies provide you support depending on your business and tailors it according to the usage patterns of your company so that forthcoming issues are handled properly. Not only they work for providing network support to your company, but they also provide home networking support. 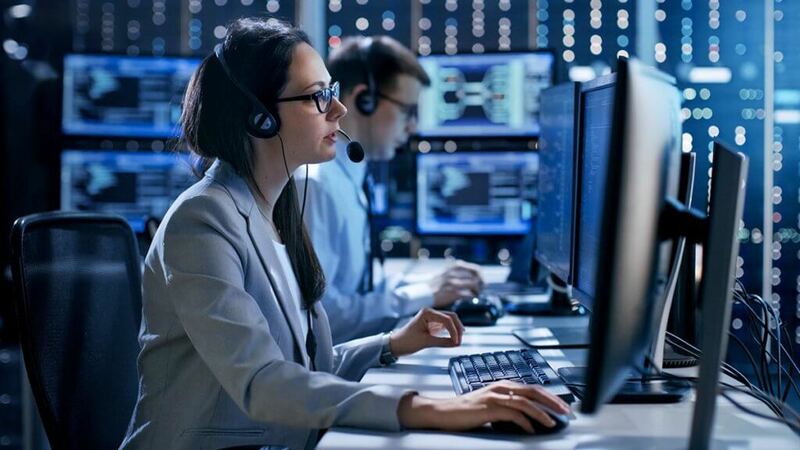 The computer services Miami addresses every backup issue to rest any data loss issues, provide remote access to the company for the best support and installed a wireless router for tracking the working of the systems. In addition to this, they install the latest software that makes the working more effective and updates the existing software to solve the existing software related problems. Every computer support agency provides their clients 24/7 helpline so that the clients do not suffer any system issues. They have various branches that cater to every issue on the priority basis and solve clients problems in the least possible time. IT companies in Miami and computer service agencies take up projects only after accessing if they will be able to upgrade the present functioning of the system or not. The computer support service package rates or charges are either dependent on the number of systems and charge on a monthly or hourly basis. Fixed price per month is the most preferred package by companies due to its economical nature and fixed pattern of services provided to the business houses.